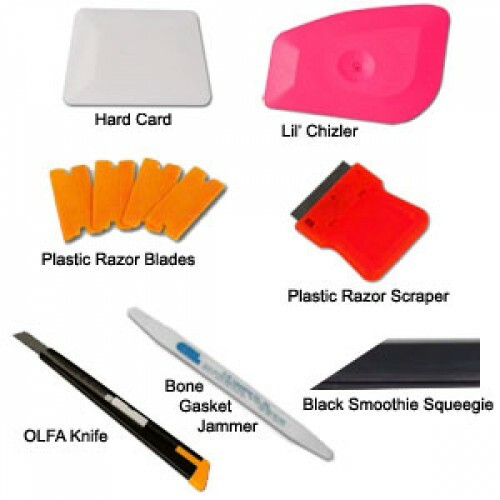 1 Olfa Knife w/Snap blade for triming and customizing. 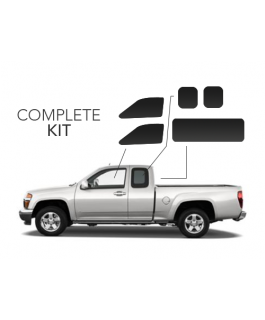 1 Lil' Chizler for heating & forming. 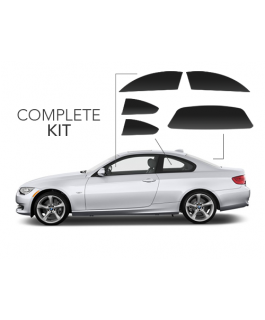 This will remove small creases in the film. 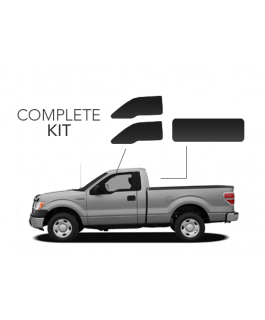 4 Plastic Razor Blades for cleaning side windows. 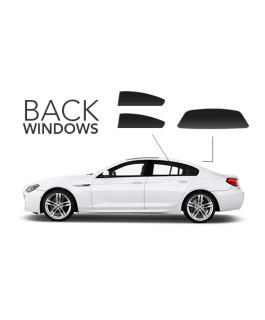 Note: do not use on rear window w/ deforster. 1 Plastic Razor Scraper for holding the razor blades and easily cleaning glass. 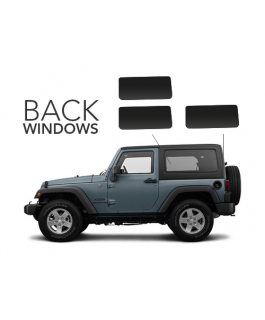 1 Bone Gasket Jammer to tuck the rubber gasket at the bottom of each roll-up window. 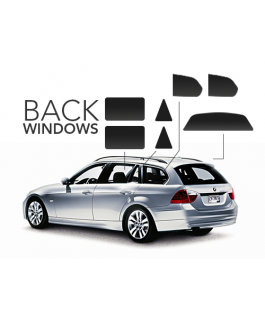 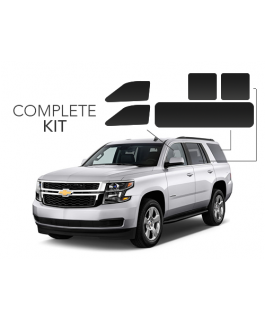 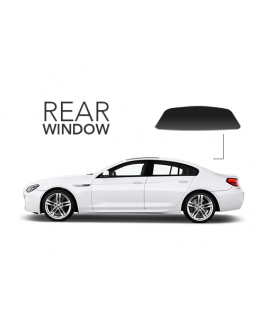 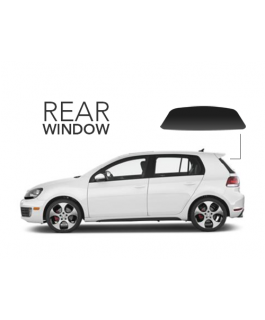 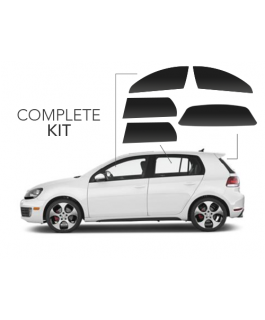 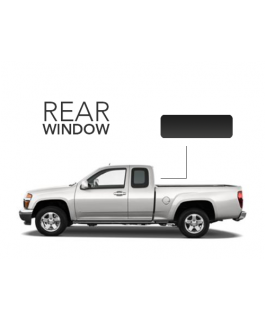 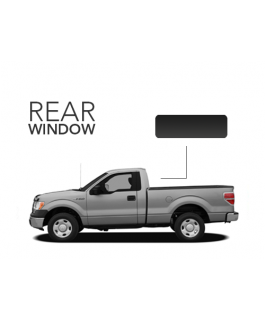 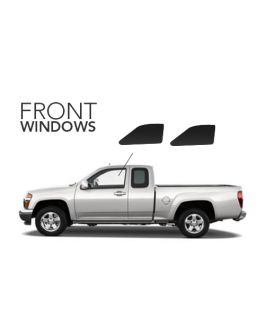 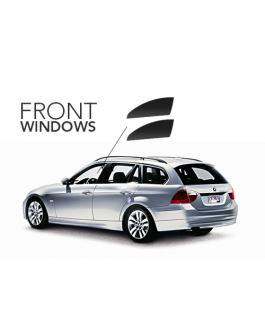 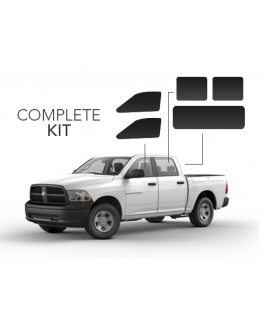 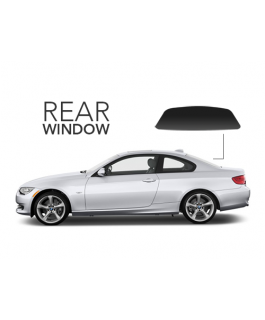 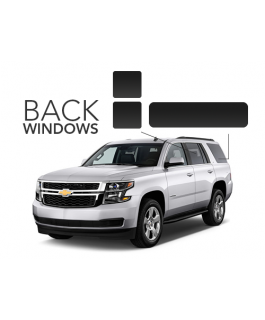 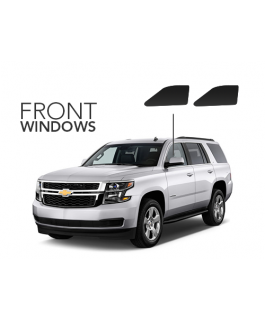 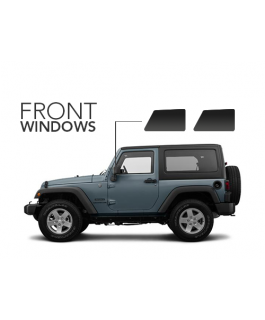 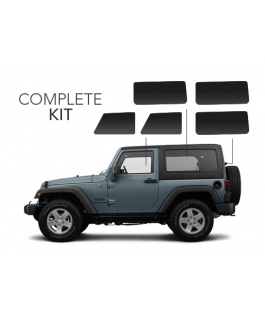 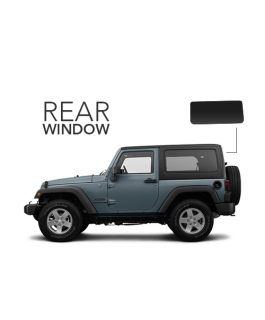 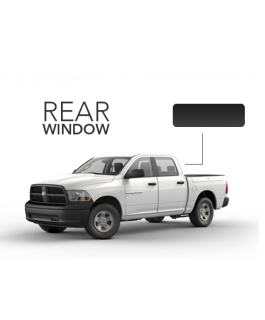 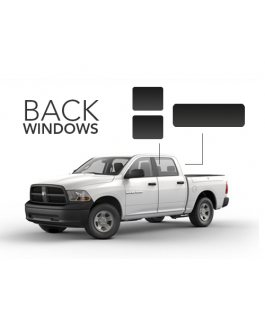 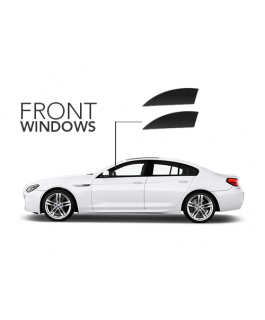 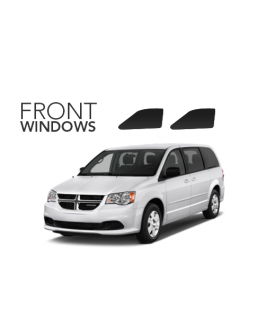 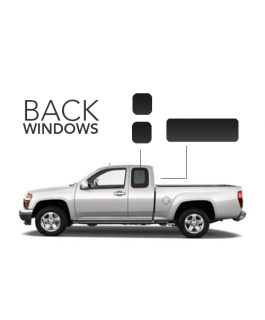 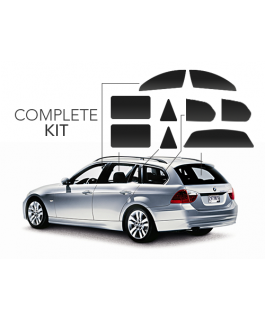 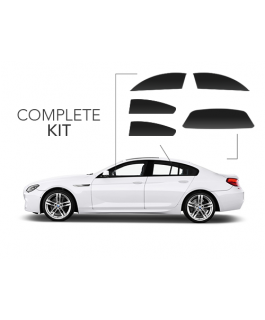 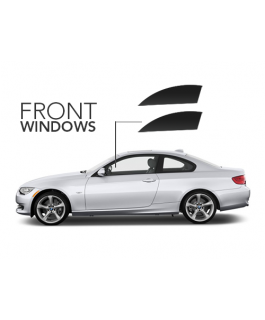 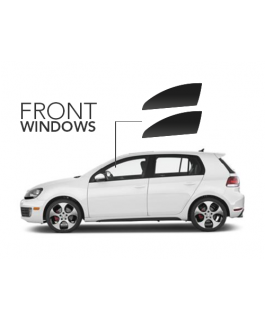 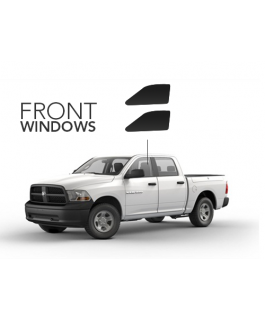 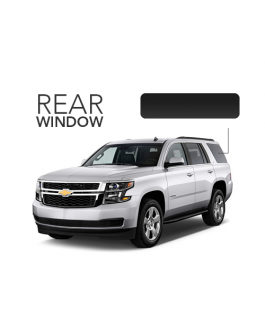 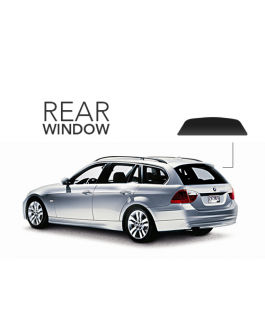 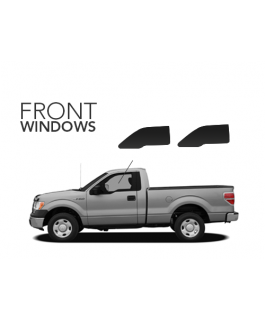 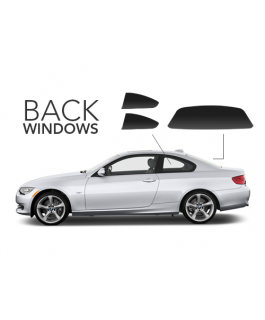 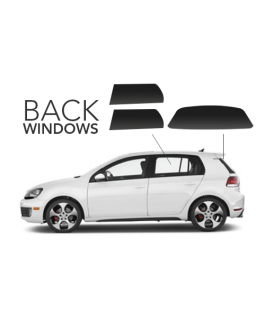 Complete Tint Kit - 2 ..
Rear Window Only Tint ..
Back WIndows Tint Kit ..